The Field Chart is a little bit different from the previously seen guides. Indeed, as soon as you create it, a virtual Field Chart appears. The Field Chart is well known in the audiovisual world. Your working area is cut in its half on the height and width. 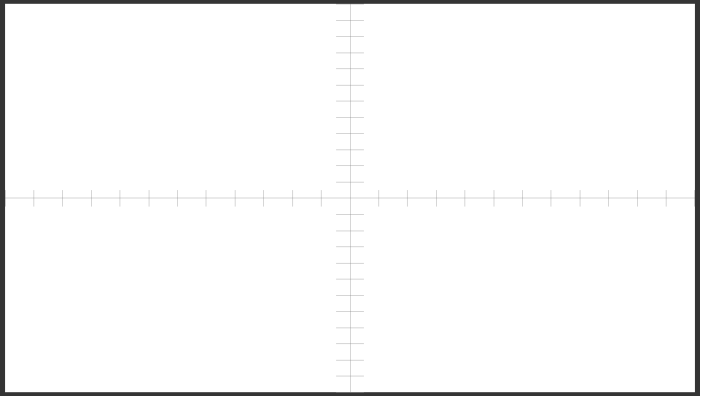 Each little line can help you draw equidistant horizontal and vertical lines. 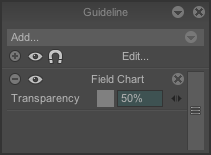 The Snap and Assist functions does not exist for the Field chart guide. The Edit function is not active for this guide.